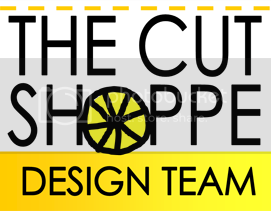 I have new layout to share for The Cut Shoppe! 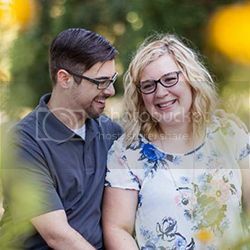 I often have an idea of at least one thing I'd like to do on a page, whether it be a collection, picture, technique, or cut file. With today's layout, however, I decided to just wing it! 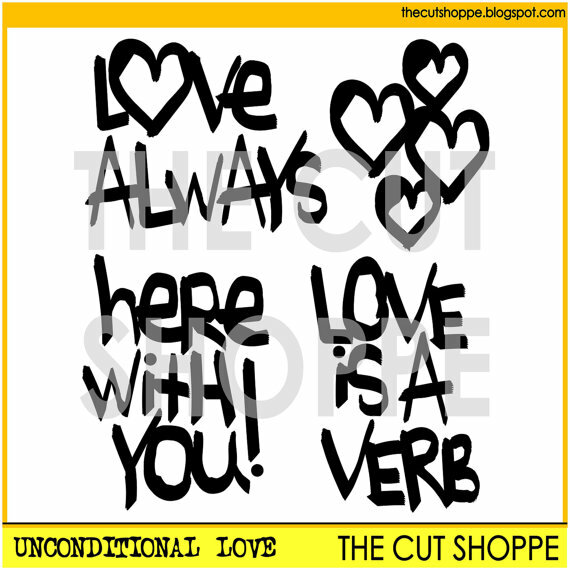 After I chose a paper to start out with, I browsed my cut file library and landed on the super fun Unconditional Love and Heart Burst background cut files. These are two of my absolute favorites! 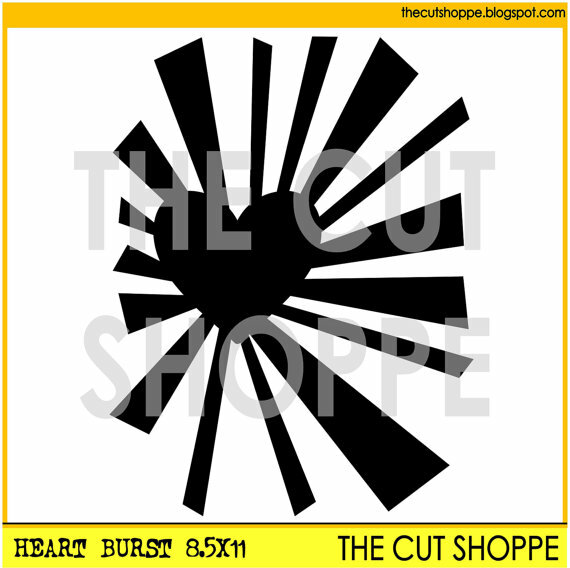 I cut out the Heart Burst and used it as a focal point in my layout. I traced the Heart Burst with black pen to help it stand out on the page! I cut the Unconditional Love hearts and colored them with a pink Gelato. 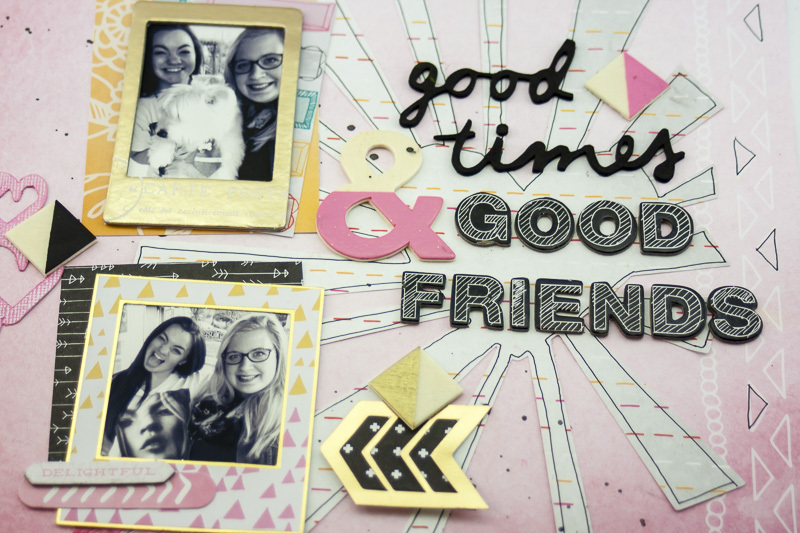 I played around with whatever embellishments inspired me! I had so much fun just free-styling! Very cool page! I love how you outlined the heart burst - it's so pretty. This is so fun Allie! 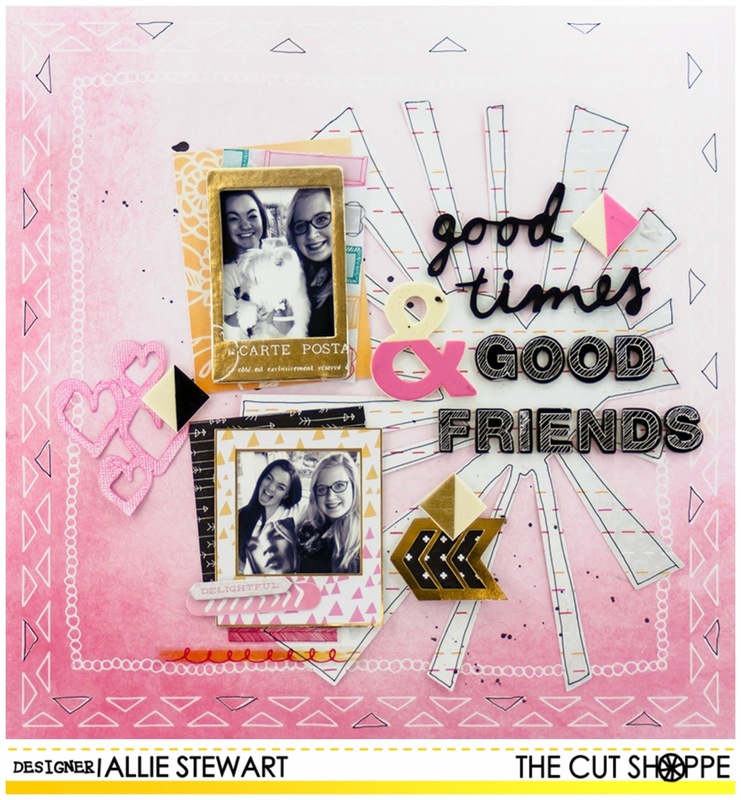 I love the way you layered the title over the cut file, and all of the Pink! !